Developer Spike Chunsoft just put out a really cool Danganronpa series trailer on their official YouTube channel. 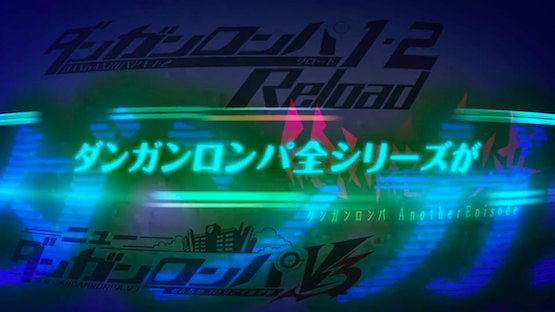 The video spans all three games in the series (and even shows the spin-off Another Episode). It’s a great way to remember what is special about these adventure games, or a nice tease for what is to come if you haven’t started them yet! Also, if you’re okay with spoilers, feel free to jump into our Danganronpa V3 class trial guide that will take you through every question and minigame in each of the six class trials, as well as directing you where to place the mysterious items you get in the game. Danganronpa V3 is available now for PlayStation 4 and Vita.